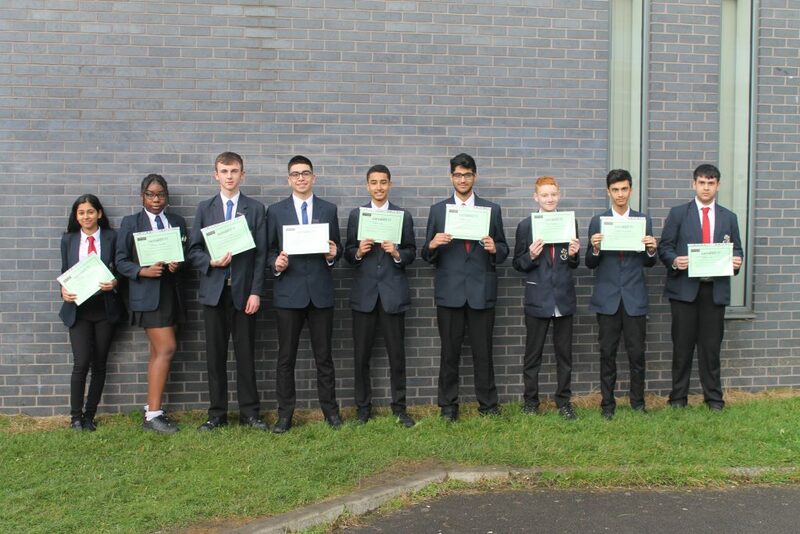 Our Year 11 students showed they had ‘Skills for Success’ in their final Gateways session at Manchester University. The diverse programme equips students with the essential information about Higher Education using Tutors and Ambassadors to be key role models. This engaging session focused on essential tips for making successful lecture notes. The students were then involved in a lecture on nuclear energy. Tablets were used to explore a variety of sources, on an extensive task, that resulted in some excellent presentations at the end of the event. The programme has given students some superb inspiration.